Are you looking for a place to use and develop your skills in the landscaping industry? Do you care about doing things right and treating others with respect? We’re looking for qualified, hard-working, reliable people to join our team. Southview is among the top 25 fastest growing landscape firms in the U.S. In a typical year, we design and build over 450 residential and commercial landscapes. Our mission is to build relationships and outdoor spaces with integrity and creativity. We’re known for the excellence of our people and our commitment to doing things right. Founded in 1978, we’ve completed over 7, 000 landscaping projects and garnered awards from PLANET, the Minnesota Nursery and Landscape Association, and the Minnesota Chapter of NARI. 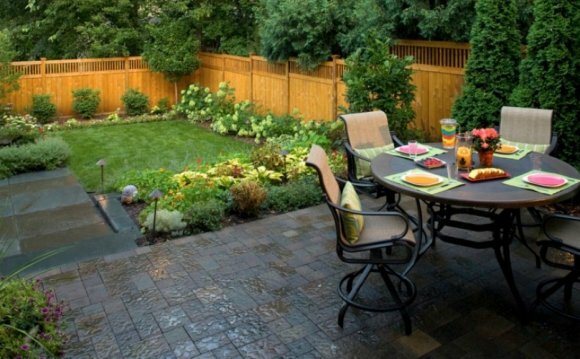 Our professional team includes landscape architects & designers, gardening specialists, seasoned project managers, and the most diligent crews in the industry. Landscape designers start as design assistants. Responsibilities typically include site measuring, base mapping, helping lead designers create and revise plans, and estimating. As you take on more responsibility, compensation increases. Lead designers meet with clients and are responsible for designing and selling the project. They work closely with project managers to estimate, plan and build the landscapes to the highest standards. Starting as a crew member, you’ll develop skills and expertise you need to manage and/or sell complex landscape construction projects. Responsibilities and compensation increase over time. Our hard-working crews take extreme pride in their work, and are a critical part of our success. The Crew Foreman and Project Manager are responsible for the day-to-day performance of the team. Project Managers are accountable for the safety and well-being of our crews. They handle all aspects of construction: estimating, scheduling, planning, staging, equipment, construction, and quality control. Some project managers will also design and/or sell projects. The maintenance division provides a range of services – from fine garden design to turf care. A variety of positions are available for individuals with different levels of experience and expertise. Fine Gardening teams design, install and maintain gardens and plant materials. Turf crews provide turf care, cleanup, irrigation and general yard maintenance. responsibility and recognition with others.